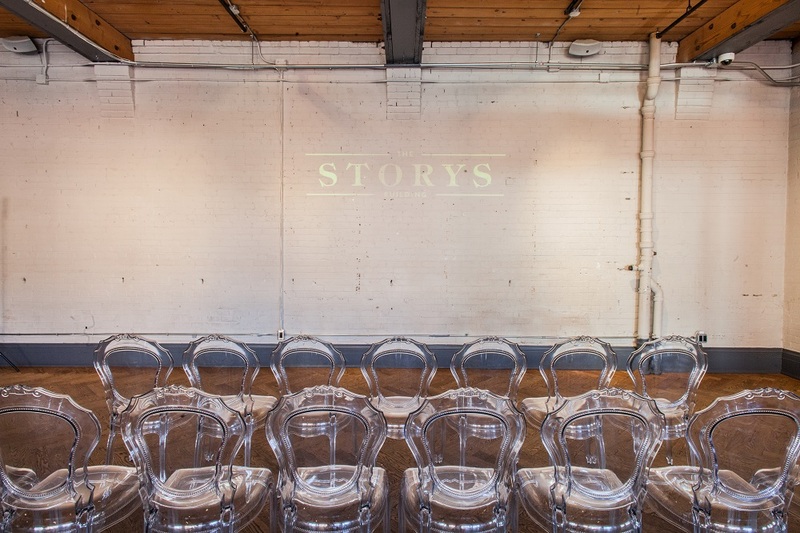 Complete with all necessary audio and visual equipment, the STORYS building offers the right atmosphere for a wide variety of corporate events. 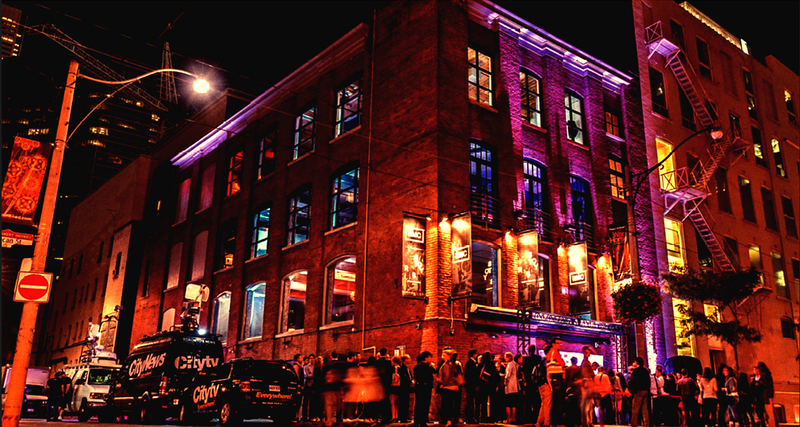 We offer full and half-day corporate buyouts throughout the venue, as well as flexible menus ranging from canapés and food stations for breakfast, lunch and dinner. 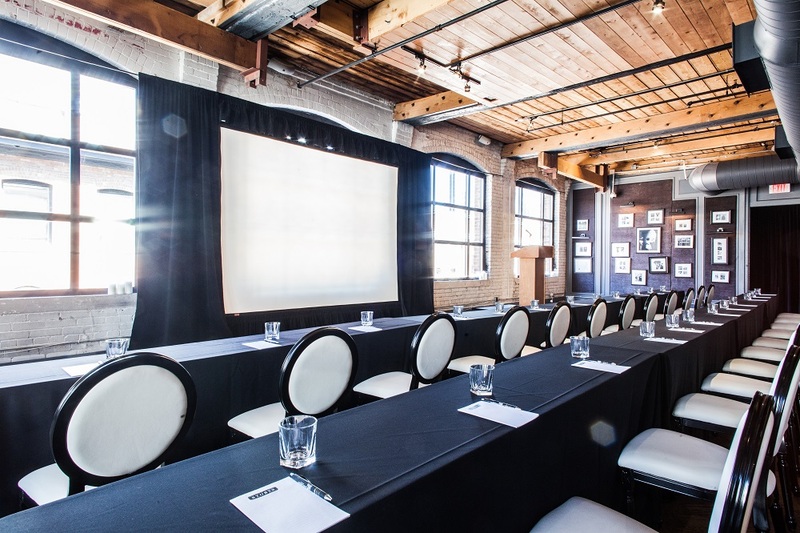 Inquire today about your next corporate meeting. 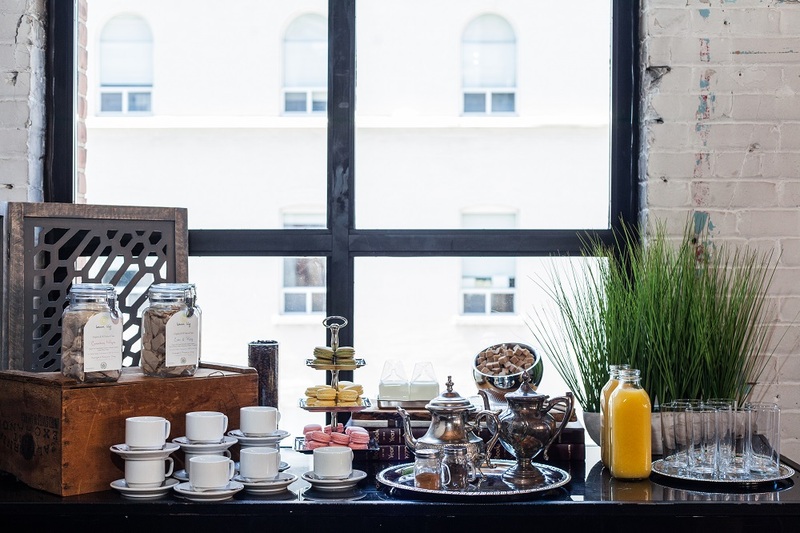 Using seasonal ingredients of the highest quality, we offer customizable menu choices ranging from canapés and food stations to set menus fit for any occasion. 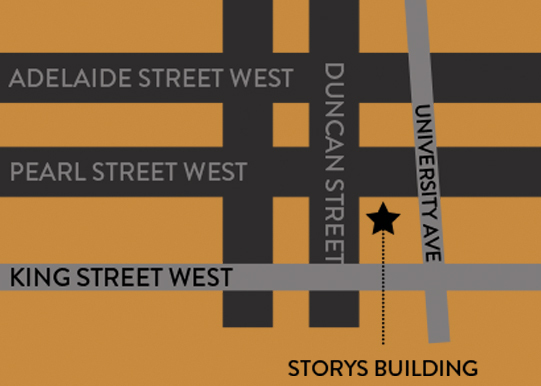 STORYS is owned and operated by ICON Legacy Hospitality and INK Entertainment – the illustrious hospitality groups behind Toronto’s top dining destinations Patria, Byblos, Figo, Akira Back, Mira, La Société, and Estia. Inquire about menu offerings today.